Chelsea have drifted in all competitions that they remain in the running for according to Ladbrokes. 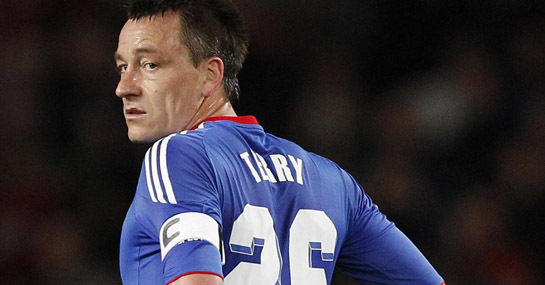 In reaction to the John Terry news the bookmakers have pushed his side out to 6/1 (from 5/1) for the FA Cup and 14/1 (from 12/1) for the Champions League. The most dramatic drift however concerns their chances of winning the league. They’re now 18/1 from 10/1.